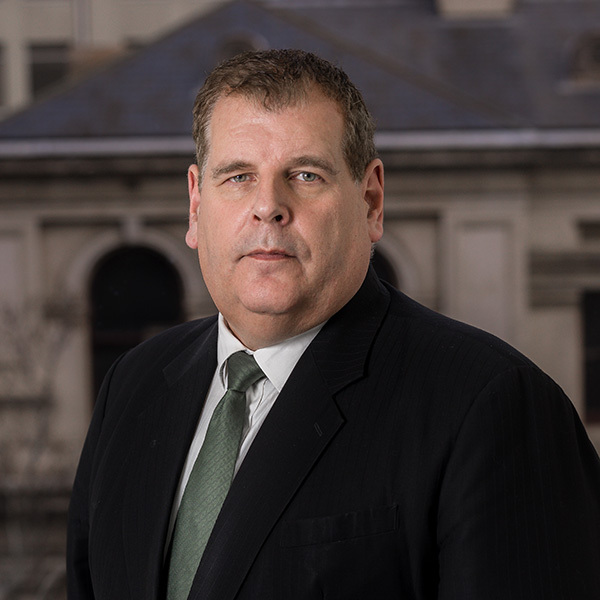 With over 20 years experience within the real estate industry, Ross has built up an enviable reputation in negotiating major sales, leasing transactions and formulating major projects within Melbourne. 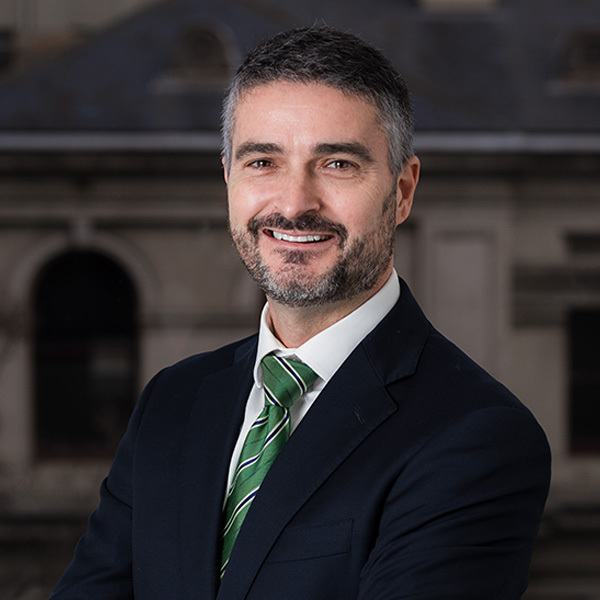 A passion for property and a proven track record within the commercial property arena, Ross has established a client base which includes many of Australia’s high wealth individuals, corporate and institutional bodies. As a former partner of NAI Global (Australia) , Ross has had the privilege to develop close relationships and alliances with many offshore companies and Australia’s leading business people. With the wealth of experience and business accruements he enjoys today, nothing gives Ross more pleasure than creating wealth through real estate for clients, no matter how large or small the transaction. Chief Financial Officer (CFO) with extensive property and financial background. 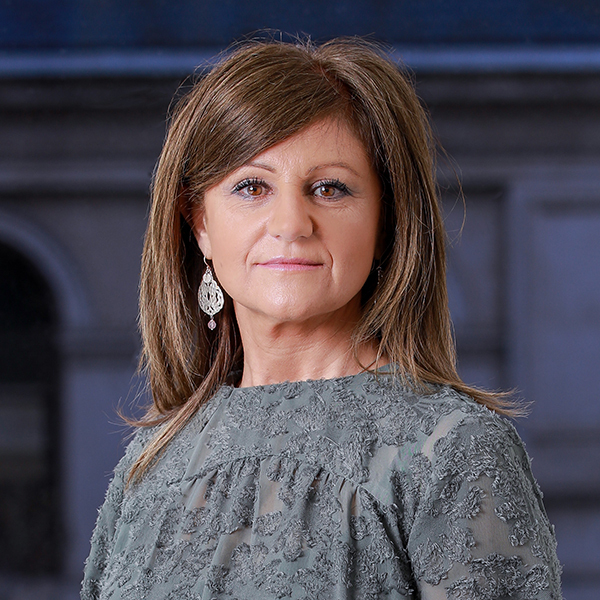 With in excess of 25 years industry experience, Rita Lo Giudice is considered one of the real experts when it comes to estate agency financial matters. Rita has an exceptional depth of property knowledge – grounded in nearly 15 years of commercial asset management and trust account management experience. Coupling this with her high financial acumen, Rita provides high level support to the Directors of CRS Property and staff alike. Her understanding of the intricacies around the day to day financial management of stand alone investment properties, neighbourhood shopping centres, bulky goods centres and mixed-use assets is second to none. Associate Director whose expertise spans across the complete spectrum of commercial sales, leasing and management. An invaluable part of the CRS team, Lou has extensive knowledge, experience and insight into all sectors of commercial real estate. 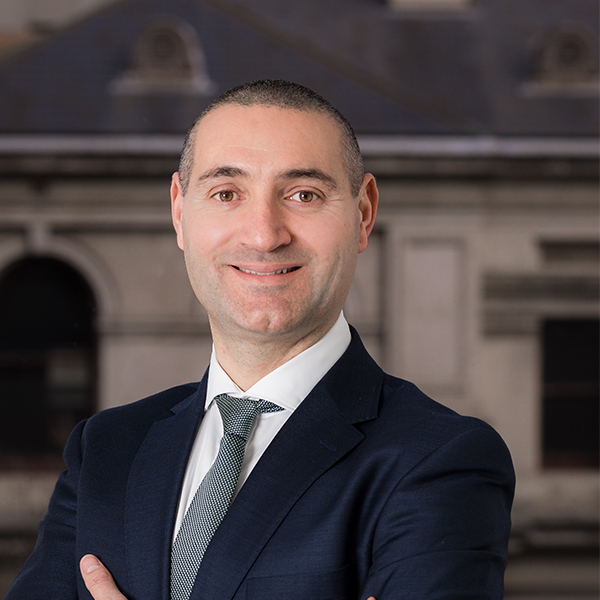 Personable by nature and well practiced in his field, Lou will offer tailored client assistance with property decision-making to ensure maximum benefits are realised from their portfolios. As such, his impressive loyal client base are testament to his professionalism and enduring commitment to a positive outcome. Principal and astute property professional with a hands on approach. Myles is a true professional in the retail sector which has seen him leading planning and leasing for Major Tenants and Specialty Stores on numerous projects across Australia and New Zealand, now totalling more than 1,200,000 m2 of project developments. With some 38 years of property experience, Myles is the main driver of Master Planning for Mixed Use, CBD and suburban shopping centres both large and small. From feasibilities and retail planning to shopping centre designs and tenancy mixing, his full package capability will present the best possible commercial outcomes for every project. 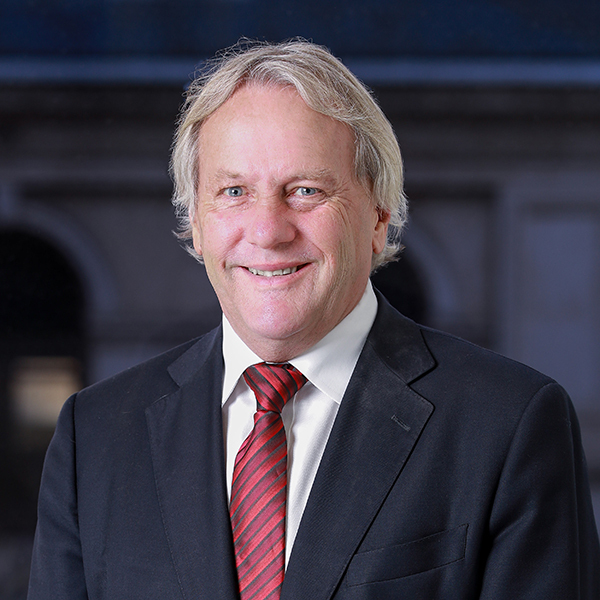 Currently, a Fellow of the Australian Property Institute, part of the Examiners Panel, Certified Property Practitioner and Certified Development Practitioner, he has also held the position of Chairman for three years of the Australian Council of Shopping Centres and was an eight year board member of the Australian Property Council. Principal and strategic master planner for CRS, Ian’s expertise is in bulky goods shopping centres and homemaker centres state wide. His extensive retail network and determination to achieve the perfect mix of tenants always ensures a positive result for his clients. From tenant requirements to retail mix and design, Ian’s outstanding knowledge of all retail principles is an asset to CRS Property and his clients. 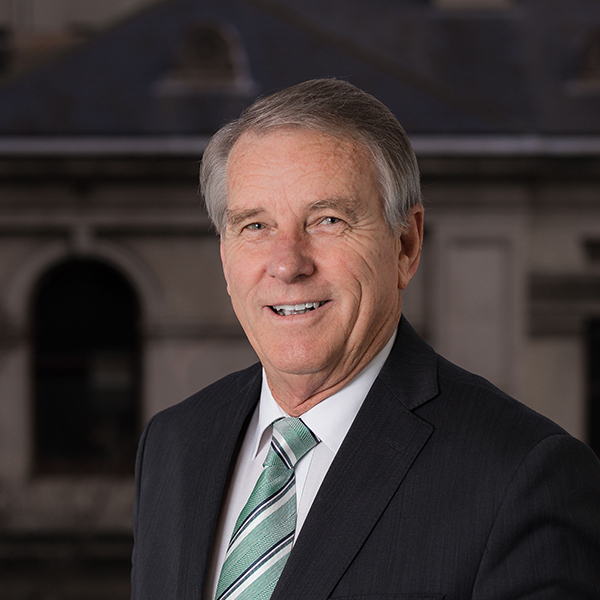 His sound investment advice and methods of operations ensures an optimal outcome for all involved as he infallibly coordinates the ideal tenancy mix for various Centres throughout Victoria. Ian has been instrumental in the ongoing development of CRS Property’s active tenant and purchaser data base. He has been an integral part of forming the company’s extensive retailer network, and is constantly looking for new opportunities to satisfy the demand that develops from this network. As an Executive Sales & Leasing Consultant for CRS, Marc is dedicated to delivering first class results for our clients by leveraging the company’s combined 80-plus years of commercial property experience. 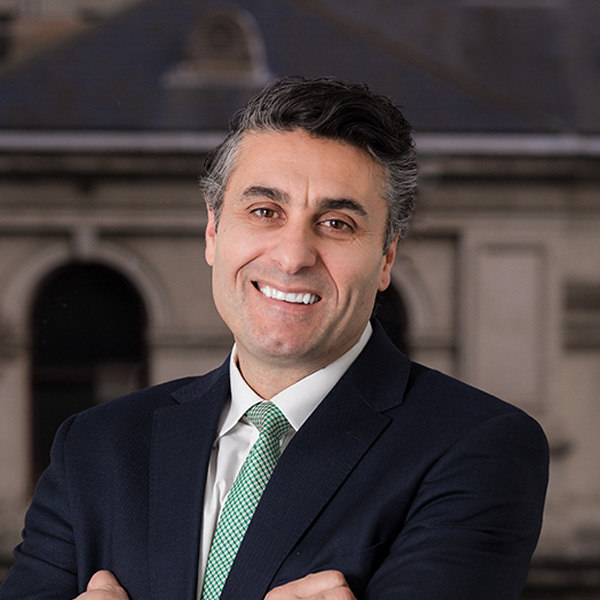 Prior to joining the team at CRS Property, Marc grossed more than 20 years’ experience in both the Melbourne and Gold Coast commercial property markets, where he has successfully transacted for ASX Listed Corporations, Mortgagees, Receivers, State Governments and an impressive list of private clients. In recent years, Marc has sold commercial assets including: industrial buildings, industrial complexes, development sites, land subdivisions, medical, national tenanted investments, service stations, government facilities and restaurants. These results have been achieved by delivering targeted, innovative, accountable marketing campaigns on behalf of his loyal clients. His talents were recognised by his industry peers when Marc was honoured to be named as an Award Winning Member of REIQ 2018 Queensland Commercial Agency of The Year. Principal and expert in commercial leasing and selling, George is also an active member of BNI (Business Networking International). His network extends to fellow members in China and to other overseas markets. 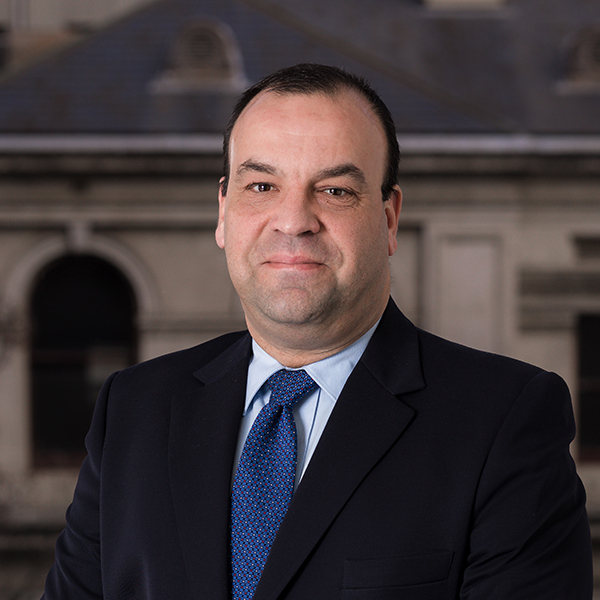 George’s extensive experience in commercial leasing and sales, now has him a loyal and discerning client base. 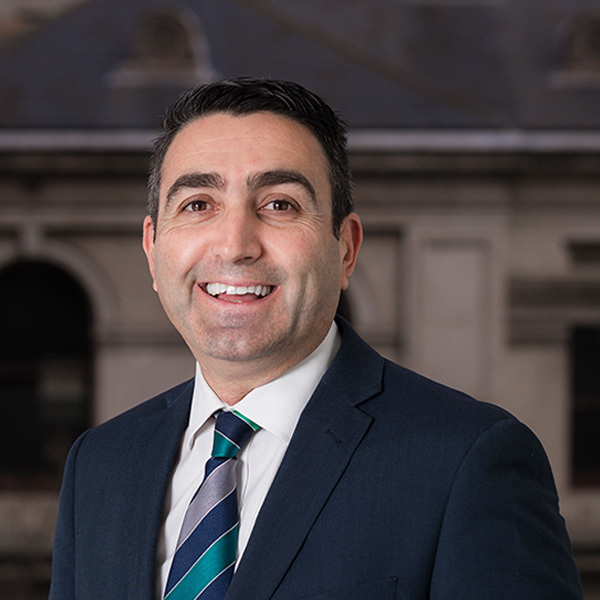 He specialises in selling and leasing within retail shopping strips and has been heavily involved in child-minding centres, offices and industrial properties across Melbourne. With over 25 years’ experience, 16 of which has been with the CRS team, George is a cornerstone for the business and an integral part of who CRS is today. As a Licensed Estate Agent, who has been in the industry for over 30 years, Tom brings broad experience to the table with his passion and enthusiasm for the industry unrivalled. Tom’s personal touch through constant communication gives him a great rapport with owners, purchasers and tenants alike. Tom prides himself on attention to detail and throughout his years at CRS, has gained a wealth of knowledge in all aspects of the commercial property industry which is where his true passion lies. All these traits make him a highly valued member of the CRS team.